What ecommerce companies will benefit the most from a loyalty program? Smile.io discusses. Ecommerce merchants need several technology tools to put all the pieces of the marketing plan together. 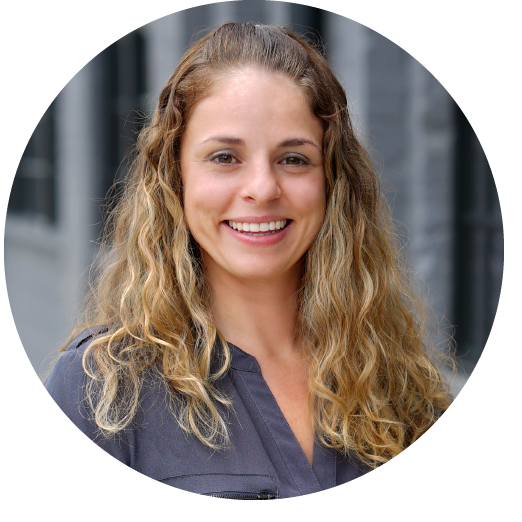 As a full-service ecommerce agency, we have formed partnerships with the best technology companies in the industry, and we're sharing the brains behind these businesses in our partner interview series. 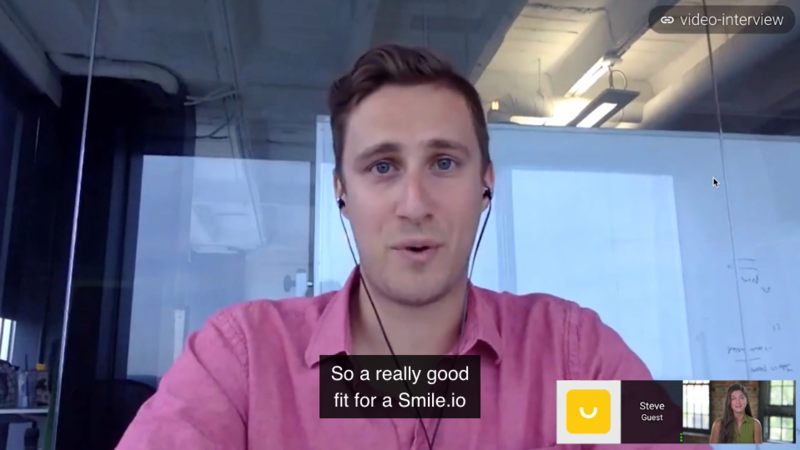 In this third and final video of our interview with Smile.io, we discuss what companies will benefit the most from a customer loyalty program. Alene: So let's just dive right in. Steve, who is the perfect fit for Smile.io program? Steve: So a really good fit for a Smile.io is a digitally-connected retailer, who's got good products and no major issues with their customer experience, but they want to take their customer experience to the next level. It's also someone who really is willing to invest in their program and believes in their program. Often we find that people who are just getting started, if they're not fully invested in the program, they're not going to launch a program that is as good as other brands that launch programs and are not very creative and really thinking about their customer experience and really care about providing an amazing customer experience that makes the customers smile. Alene: And I know we've seen some of that with our own clients as we work together. I wanted to ask if you have any special client stories that were super powerful or really spoke to you as a company and to your brand that you wanted to share. Steve: Yeah. There are a few that really stand out. I mean, I, as a kid, loved collecting cards, mostly hockey cards because I'm Canadian, but also baseball cards too. And Topps was always the company that I collected. And we actually recently signed them up to power their rewards program, which is like a childhood dream come true. And they're running a tiered program where as you level up in how much you're spending, you go from a rookie, to an all-star, to a hall-of-fame tier, and you get better and better benefits, exclusive benefits that are unlocked as your level goes up. So if you get into the Hall of Fame tier, you basically get an exclusive card every single month sent to you for free, which is really cool. And the second part of this that I think is really awesome this special platinum tier that's really secret. They don't even tell you how you can potentially get into it, and they don't even tell you what you get. I can't tell you what happens in it or what you get, but it's really cool to see them creating this special club and really embracing exclusivity in their awards program. And then another one that I think is really cool is D'Addario, which is actually a joint project with Groove, where you guys really took our software and just took it and pushed it as far as it can go and made it an amazing rewards program for D'Addario. D'Addario is the world's largest manufacturer of musical instrument accessories in the world, and we power their player's circle rewards program. And that rewards program basically rewards customers for doing things like registering their purchases online, filling out customer profiles so that D'Addario can better understand them and deliver more relevant marketing to the, sharing products on social media, referring friends, and even doing things like recycling their old guitar strings, which I think is really cool. It's just a really engaging, a really fun program with some really cool rewards as well, and it's awesome awesome results as well. They saw a 47% increase in count registrations. They saw a 74% increase in site traffic. They saw a 30% increase in time on site, and a 63% decrease in bounce rate. So some really astounding stats, and it just shows you that if you invest in a rewards program that can make your customers smile, they'll pay you back. If you missed the first part of Steve's interview, you can view it here. If you'd like to talk about building a program to make your customers smile or how to add loyalty to your marketing strategy, fill out the form below to reach Smile.io and Groove.